Windows Phone 7 has been premiered in New Zealand, making Kiwis, the first one to have a glimpse at the much anticipated phone. Europeans would need to wait till the end of this month, while users in US won’t be able to hear of it till November. The web has been widely criticizing the phone and its capabilities which makes it different from the Android, iPhone and the RIM powered handsets, but this couldn’t make the users move away. 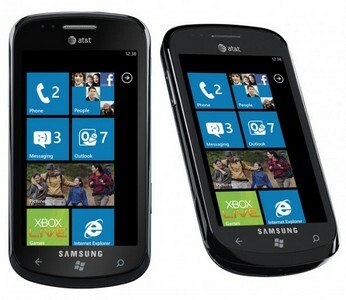 Strong cues were witnessed with the Windows Mobile clearly outselling its competitors. Like other smartphone handsets, the phone brings its users with an app store more known as ‘MarketPlace’. Microsoft is widely known of making things user friendly and same is the case with Windows Mobile. Making the Windows Phone 7 users friendly, the company did much work on bringing out one of the best design for the app store in form of tiles to represent each application. The phone has been gifted with a great feature which lets users sync the gadget with your Xbox Live account, Microsoft Office programs as well as Zune accounts. 2. 5-Megapixel Camera with HD recording.